ToughTrain / Products Articles / Is Livestrong LS8.0E Elliptical Best Elliptical of 2014 ? 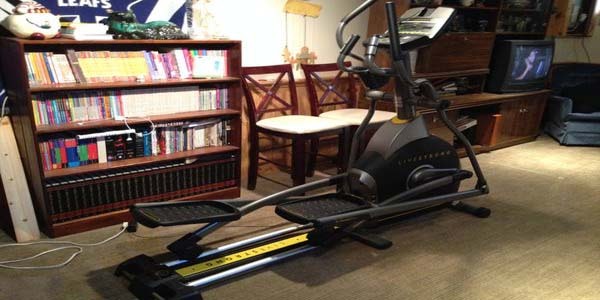 Is Livestrong LS8.0E Elliptical Best Elliptical of 2014 ? 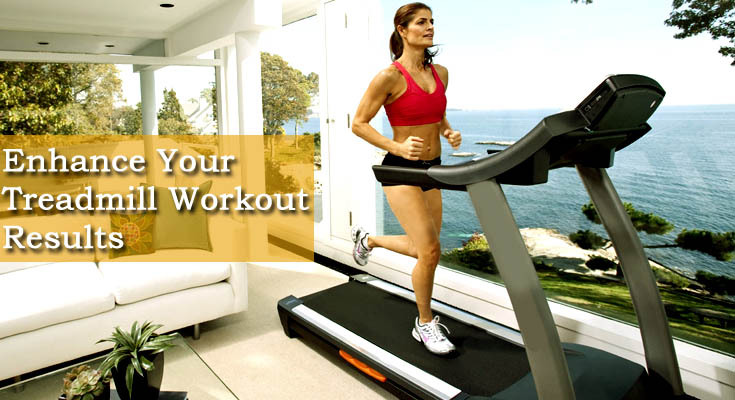 Livestrong Fitness is part of Johnson Health Tech (JHT) which offers offer a complete line of home fitness equipment; including treadmills, ellipticals and exercise bikes. And Livestrong LS8.0E Elliptical is one such machine that the company has produces which is very famous among the ellipticals machine out there. The machine price is the main attention creator which have many amazing features to that of the ones with high prices. LS8.0E Elliptical is priced at $799.99 and for the price this is one of the hardest ellipticals to beat. It is packed with some impressive components and a great amount of features. LS8.0E elliptical is an an elliptical with a smooth, fluid motion the elliptical must feature a heavy flywheel which is why this machine stands out against others in its price range. The Ls8.0e comes with excellent Sixstar certified frame that is known for its quality.The frame was designed to allow for the smoothest motion possible by focusing on six key items. No wonder the frame is backed by a lifetime warranty. Livestrong LS8.0E elliptical twenty inches stride length allows for a wide range of motion and is the standard on the higher end ellipticals. Warranty 1 year on parts and in-home labor and lifetime on the frame and brake. Livestrong LS8.0E Elliptical is one of the elliptical machine where quality meets value , and it comes from extensive biomechanics research and SIXstar Certification, long, 20” stride length ,a heavy flywheel for smooth motion. So According to ToughTrain Yes this elliptical machine stand out against other Elliptical Machine at this range !